Mumbai, 11 February 2019: EaseMyTrip, a leading online travel aggregator, has come up with a solution for passengers travelling to Mumbai & Bengaluru. Flying to and from Mumbai and Bengaluru Airport is going to be difficult for the travelers for coming few days. Mumbai Airport will see no flight movement on Tuesday, Thursday and Friday between 11 AM and 5 PM till 31st March, 2019 due to the ongoing construction work. 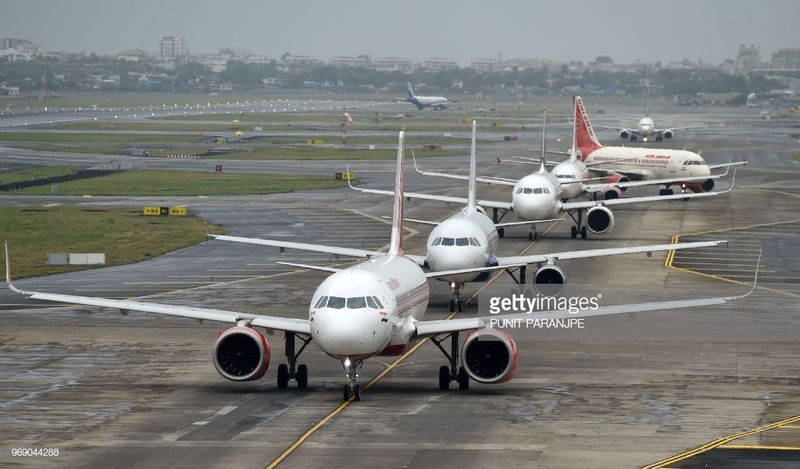 Flight operations on Bengaluru Airport will also be affected between 14th February and 24th February, 2019 due to the air space restrictions owing to the Aero India Show in the city at different times. This has resulted in a sharp increase in airfares by over 20 to 30% during the period as lesser flights would be operational. In the light of this, over 230 flights headed to Mumbai have been cancelled so far.